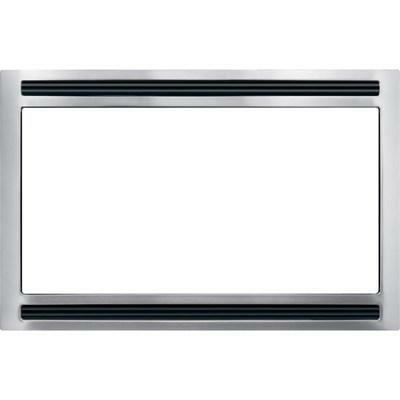 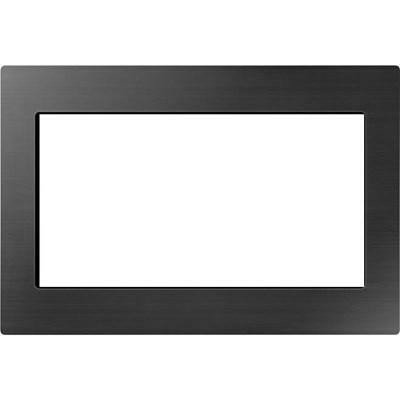 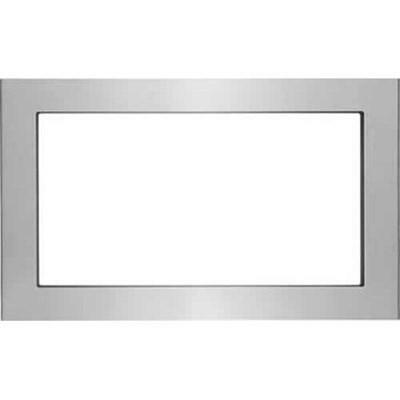 Description: This trim kit provides a built-in appearance for your Electrolux model EI24MO45IB microwave. 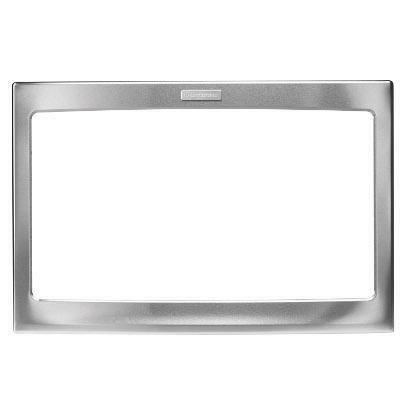 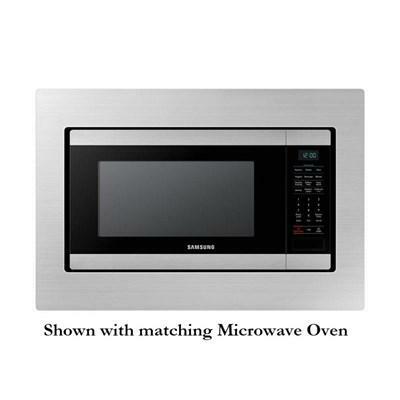 Electrolux 30" Trim Kit for Built-in Microwaves. 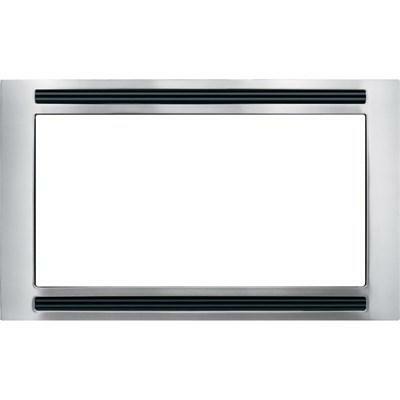 Description: This Trim kit Fits microwave MS19M8000AS/AA model.